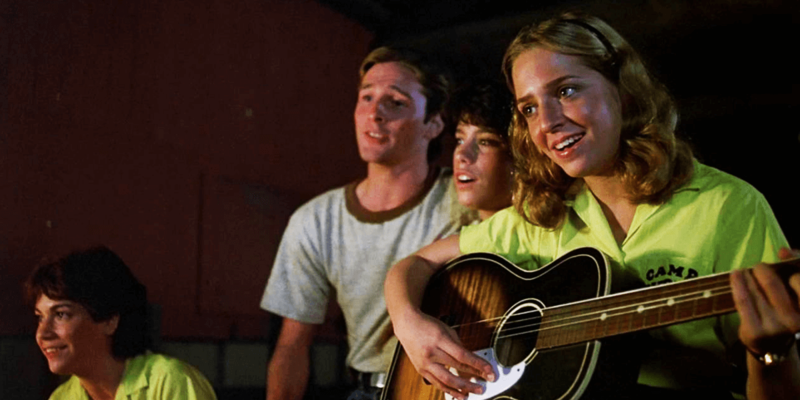 Pick up this cult-classic right in time for Halloween. 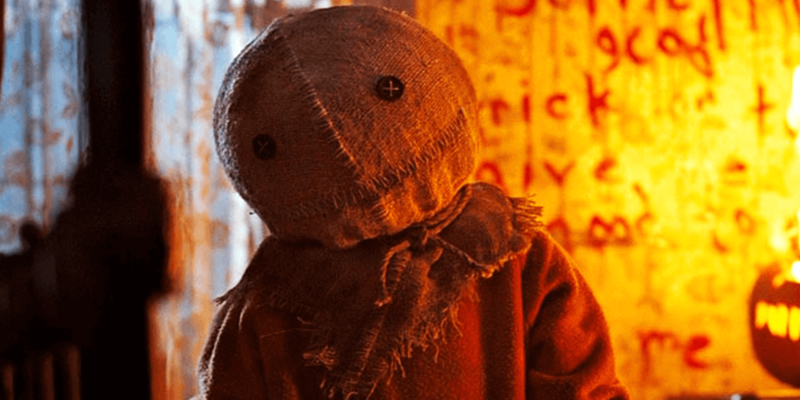 Scream Factory announced the details for their upcoming Blu-ray for the 2007 cult-classic Trick 'r Treat, which was a anthology film by Michael Dougherty (Krampus, Godzilla: King of the Monsters) featuring a number of Halloween-themed stories and our little mascot, Sam. Check out the jam-packed specs below. 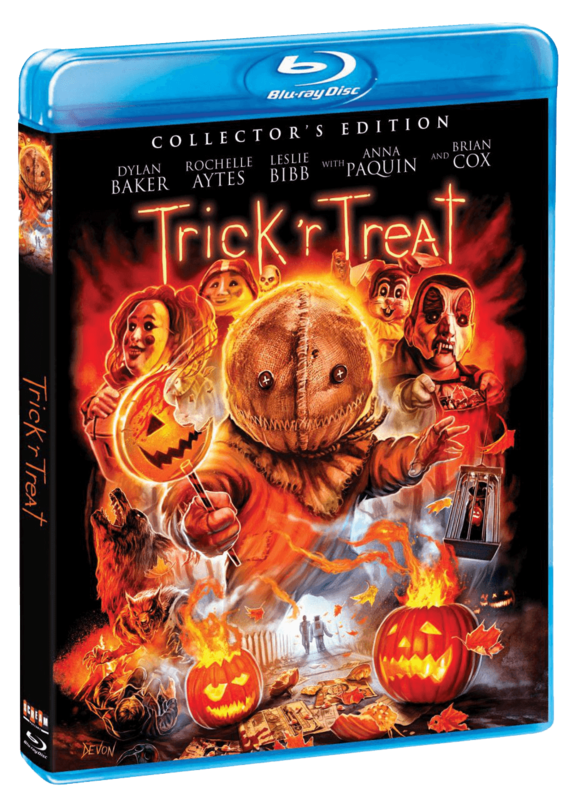 The street date for Trick 'r Treat on Blu-ray is October 9th, which is just in time to add it to your bag of goodies for Halloween. If you pre-order from Shout! Factory directly, you’ll receive the item two weeks ahead of its release date. It’s currently on sale at the pre-order price of $24.93 plus shipping. 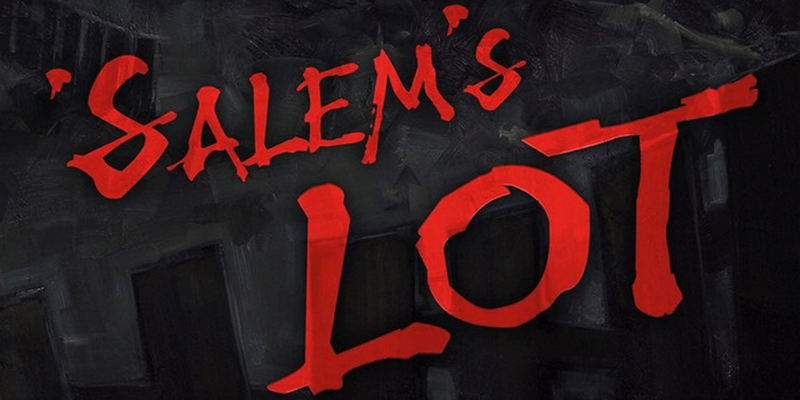 If you’re interested in adding this one to your collection, visit Shout! Factory today.